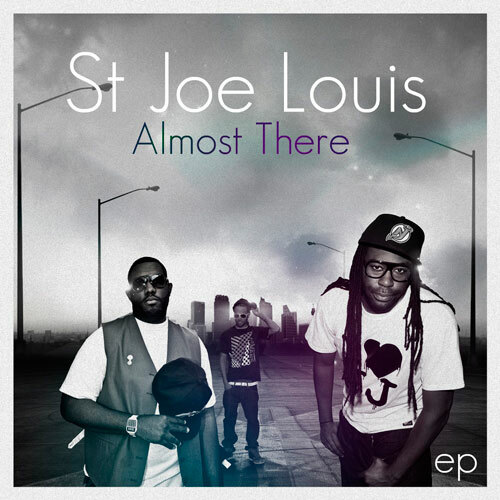 Jerz got Hip-Hop for days and today is St Joe Louis day! Just released today and also part of the Elite Assembly, the Almost There EP gives you a taste of what's to come from this trio out of New Jersey. Told folks that New Jersey Hip-Hop is on the rise, this is just further proof of what I said. DL it below and see whats up with St. Joe Louis! "Yall call us a unit, I call us a movement!"